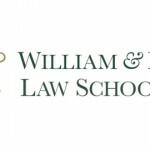 The William & Mary Law Review presents The Role of Courts in Politically and Socially Charged Moments Feb. 22 (1-6:30 pm) and Feb. 23 (8 am – 1 pm), 2019. 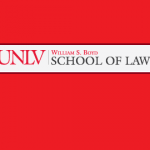 The University of Nevada, Las Vegas, William S. Boyd School of Law presents the symposium “Dignity, Tradition, & Constitutional Due Process: Competing Judicial Paradigms” on Mar. 14 – 15, 2019….